As we made our way to Dover for the ferry I was mentally going through a checklist. Making sure that I hadn’t forgotten something important. We’re not exactly seasoned travellers, but nearly everything we need to do before we travel has become second nature. All the key items are already on board Bertie, we have reflective jackets, warning triangles, spare bulbs and all of the other bits and bobs required for driving abroad (you can check on the AA or RAC websites for information about the needs for each country). We have our paper work, V5, Motor insurance and breakdown cover. We have, of course, passports, driving licences and credit/debit cards. We have stocked up on the groceries that we find difficult to obtain across the water (not much to be honest) and the things we find expensive (ie painkillers). We are ready. But hang on a minute, what’s this monster lurking around the corner? … oh yes (oh no! ), it’s Brexit. There are several IDPs, these include the 1929 convention, 1949 convention and 1968 convention permits. At the moment you cannot get the 1968 permit, but this is the one that may be required by some EU countries after 29th March. This all depends whether the EU or individual countries in the EU decide they will require one. 1968 convention IDPs will start to be issued on 1st Feb. You can find out more on the government website (this reads as though the 1948 convention IDPs will continue to be honoured until their expiry, but it’s not explicit). We haven’t picked up an IDP at all yet given that the situation is so fluid. If we need one we will return to the UK before the end of March. Hopefully we will have more than a day’s notice of a ‘no deal’ Brexit. The ABI have warned that reciprocal arrangements with regards to insurance may not be honoured after a no deal Brexit and a Green Card may be needed for countries in the EEA (as well as the other countries where one is already needed). However insurance companies are not yet issuing Green Cards so we’ll have to see what happens and arrange to get one if required. 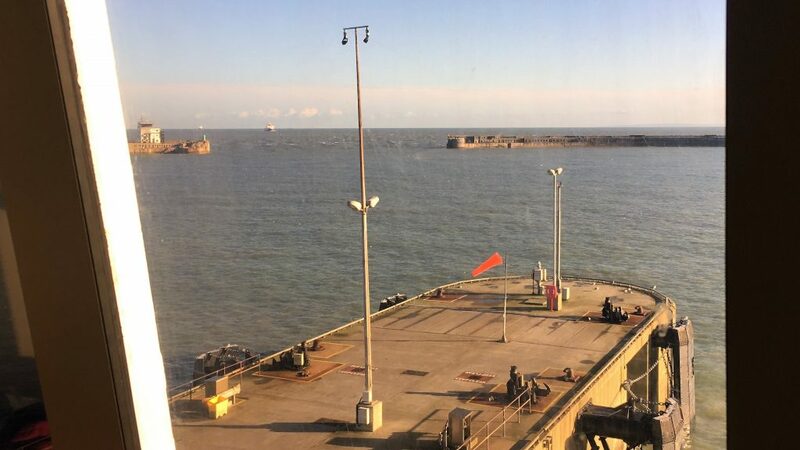 In April if there is a no deal Brexit, or in 2021 if there is a deal with a transition period, our ability to travel within the Schengen area will be curtailed in the same way as it is for non EU travellers at the moment. This means that we will only be able to spend 90 days in the whole of the Schengen area in any 180 day period unless we have a specific visa for a specific country. Our proposed six month tour of Scandinavia may be out of the window. There is a lot of good information on this website about ways you can (and cant) still manage to do a long term tour of Europe. After all, not all of the countries in Europe are in the EU, and not all of the countries in the EU are in the Schengen area. 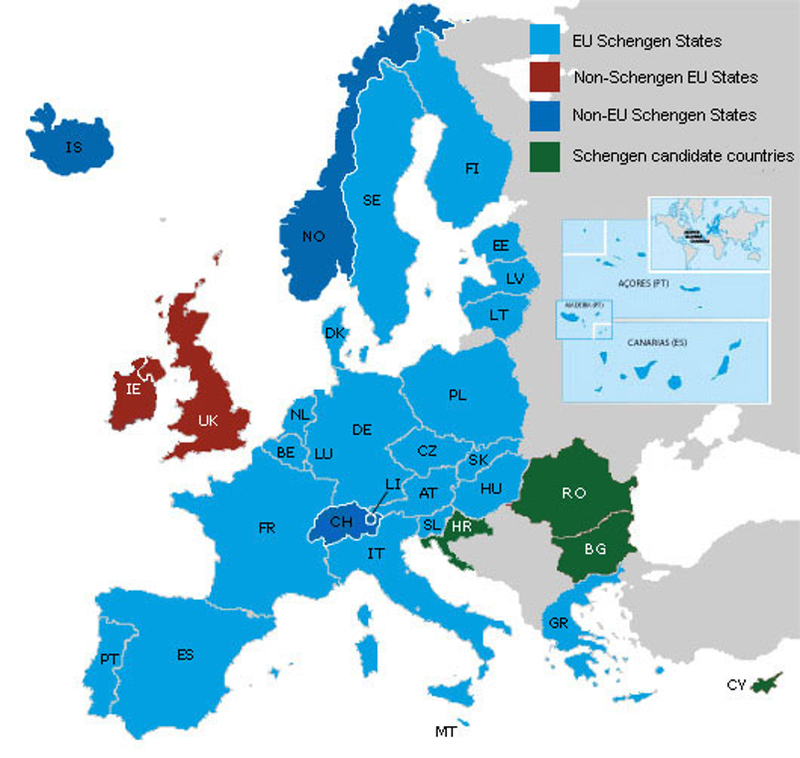 Eventually there will be an online visa system (called ETIAS) whereby non EU citizens will need to apply for a Visa for their travels, but there are no plans for this to allow longer stays in the Schengen area. With new information coming out on a regular basis it seems unlikely that we will be properly prepared until parliament come to an agreement about the next steps. And even then we might end up in a further ‘wait and see scenario’. So as a result our only preparation has been to keep ourselves abreast of current information. So do we feel despondent? Not as much as you might think. Things always change and throw up new issues and opportunities. Our ability to travel long term is based on one such change, which we might have seen as a problem but chose to grasp as an opportunity. We still left the ferry with a big grin on our faces, we’re on another adventure.